Have you ever wondered what if Frozen had different or alternate ending? 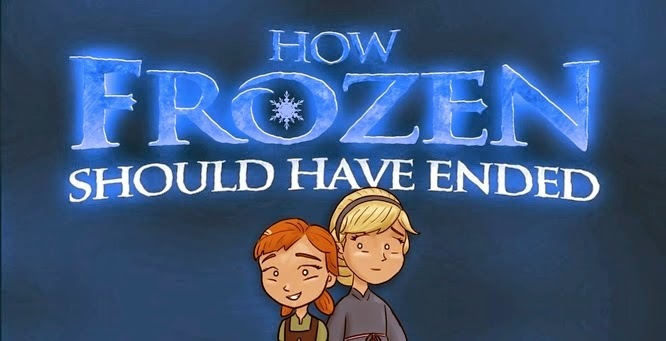 Wonder no more as the folks over at HISHE made a video clip showing how Disney's Frozen should have ended. If Elsa lived in the same universe where Wolverine, Storm, Ice Man and many other specially-gifted individuals, she would definitely be called a mutant. Hit the jump to watch the video. Enjoy!